Many people are buying good quality wine in increasing numbers.Keeping your wine collection in perfect condition is a major concern. 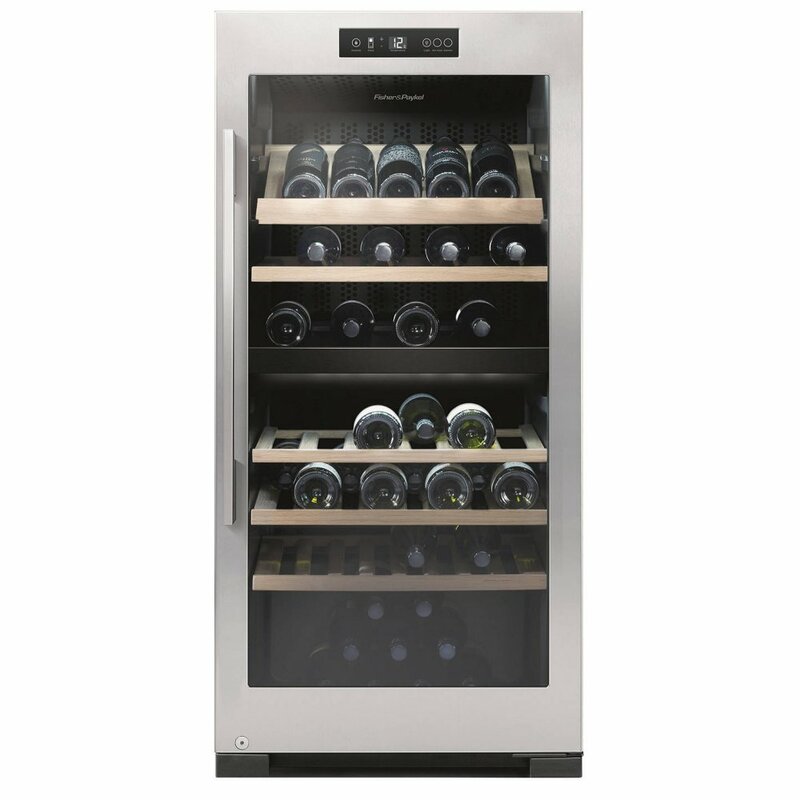 Modern Wine Cabinets will maintain the full aroma and flavour of a good bottle by ensuring an optimum environment both in temperature, humidity and brightness. 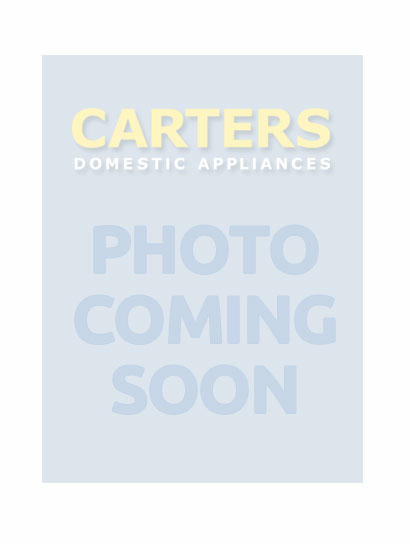 Wine cabinets are designed to compliment your kitchen or selected room through versatility and style. Be assured that your wine will be ready for serving at the correct temperature whenever you want. Many wine cabinets can be adapted to cool soft drinks and cold refreshments freeing up space in your fridge when required. Storage-All wine whether red, white or rose should be stored between 12-14degreesC. 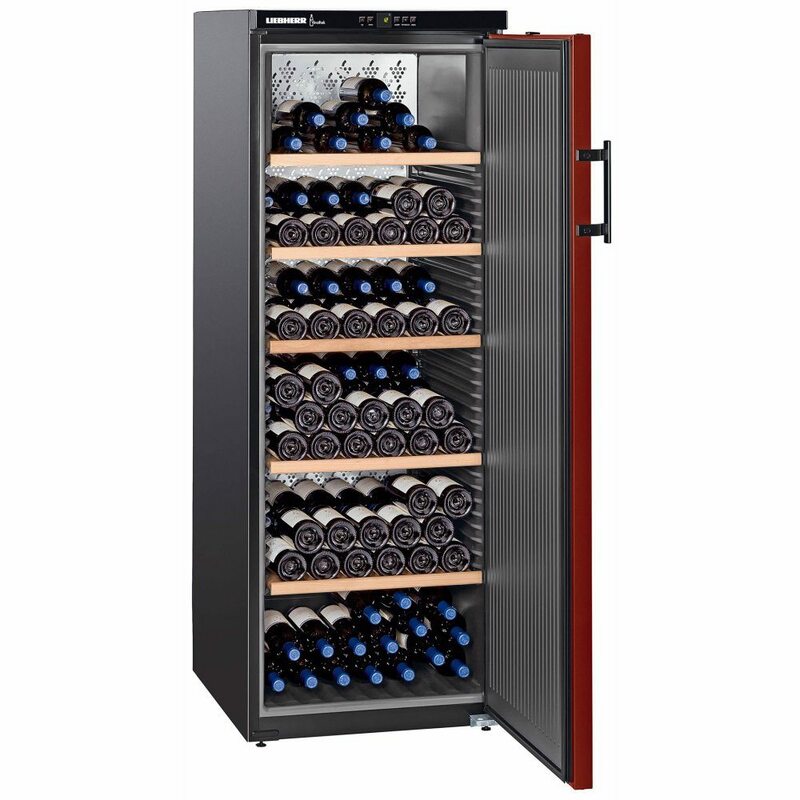 Wine cabinets further simulate cellar conditions to further enhance shelf life and quality. This is done by creating a dark, still humid envirinment held at a constant temperature. 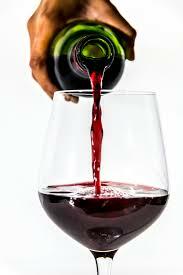 Fine Wine storage can be affected by vibration during storage affecting the taste when being poured into a glass. Many wine cabinets are protected against this problem by using low vibration compressors and anti vibration gaskets. Such storage will prevent disturbance to the wine's sediment balance, a major factor in the final taste of wine. A preferred atmosphere of above 45 degree humidity can also be maintained. Lighting and stacking-Be aware that ultraviolet light will age your wine prematurely through a process known as lightstrike. Wine Cabinets can shield bottles from sunlight or flourescent light often using white LEDs that are UV free and do not create any heat. 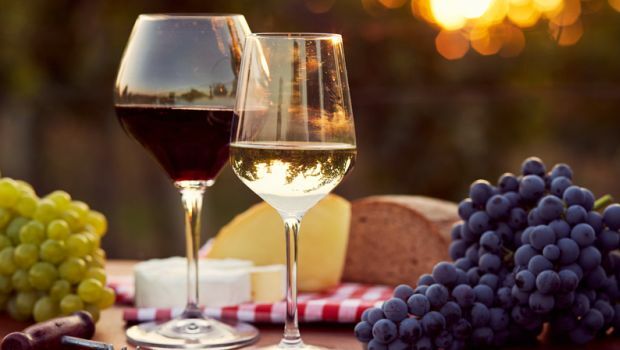 Wine bottles are best stored lying down with the wine in contact with the cork that not only keeps it moist but ensures a good seal for the bottle preventing oxidation that encourages premature aging. As a general rule rose and white wine should be served between 8-14 degreesC. Sparkling wines between 6-10degreesC. 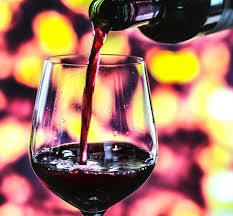 Red wines are different by being best served at a slightly warmer temperature. Full bodied reds are best at 16-18 degreesC but lighter varieties are better between 13-16 degreesC. Many cabinets can offer the ability to create different zones keeping different wines at their best temperature within the same cabinet.